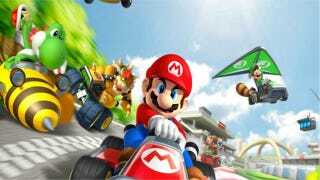 Which Mario Kart Is The Greatest Mario Kart? What's the point of having a new discussion system like Kinja if you can't address the biggest issues? We played the real life Mario Kart and it was kind of great, but it's not the greatest Mario Kart. Make your argument below.